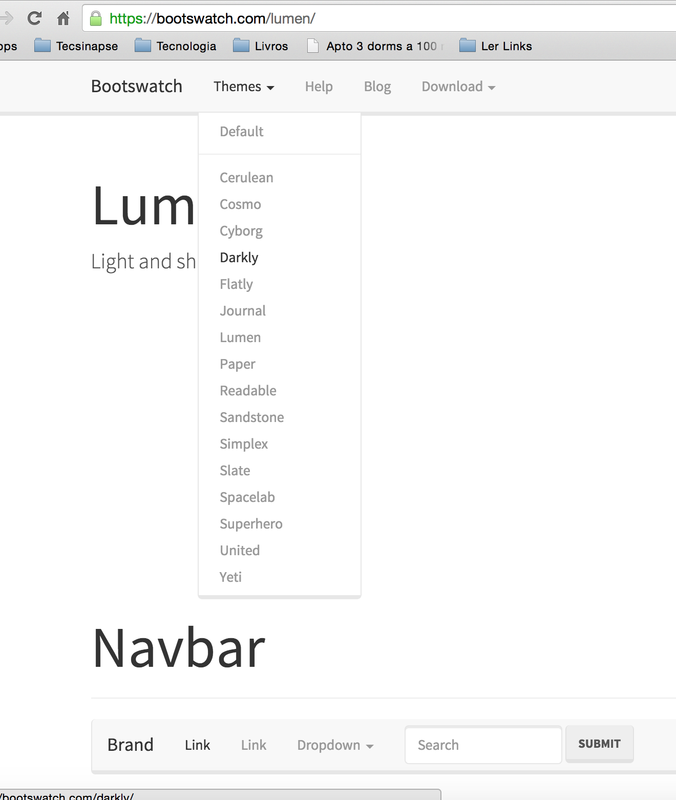 Customize yours responsive layouts made with Bootstrap. See how easy it is to use and how many different layouts exist. Enter the link below and select an option in the upper combo and already see as are their components. Next Java 8 : How to stop a foreach process when you are using Streams ?